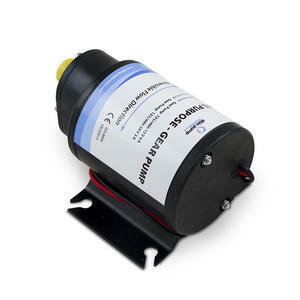 Light and compact 24V gear pump suitable for transfer oil, diesel, antifreeze, water and other viscous liquids. 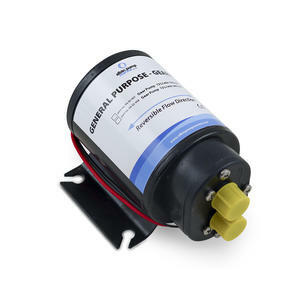 Capacity 12 L/min (3,2 GMP), self priming, can run dry, reversible and with pump body in PTFE. Port connections 13 mm (3/8"), 3A fuse, continous duty.